Discover events supported by Montage. Our events calendar showcases upcoming opportunities to explore our work with clients, meet our partners, learn new skills, and grow your business. Are you a community member, small business owner or event professional? Bookmark this page and check back often for our top recommended events. 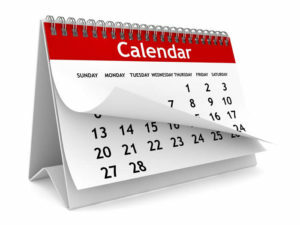 The events calendar will be updated each week with the latest opportunities. Previous: Best in the Biz Brand Ambassadors: Are You One of Them?